NEW BABIES – Finally I can call these chic beauties mine! I have been seeing them all over the internet in different fashionblogs and I was thinking of getting them, but actually never did. I still did not get the ones I have now myself . 😉 My sister got them for me, here in Berlin and I wore them to Fashion Week the day after. I love the colour combination and they are so comfortable. They are definitley already my favourites! 🙂 Stay tuned for more outfits with these lovely Zara heels. NEW BABIES – Endlich kann ich diese schicken Schönheiten Mein nennen! 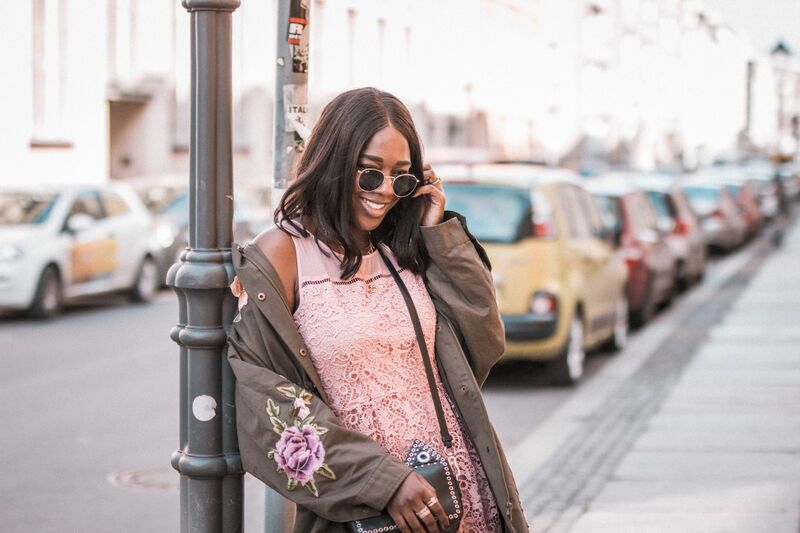 Schon lange habe ich sie überall im Internet, auf diversen Fashionblogs gesehen und wollte die auch schon längst gekauft haben, doch irgendwie kam ich nie dazu. Um ehrlich zu sein, habe ich sie auch jetzt nicht selbst gekauft. 😉 Meine Schwester hat sie mir hier in Berlin geschenkt. Sie haben mich den Tag darauf auch gleich auf die Fashion Week begleitet. Ich liebe die Kombination der Farben und sie sind auch sehr bequem. Sie sind jetzt schon meine Lieblinge! 🙂 Bleibt gespannt auf neue Outfits mit diesen wundervollen Zara Heels. thank you! 🙂 will check yours out. I have these shoes too…and I LOVE them! great blog // Def. following! me too 🙂 will check yours out too !! I love these shoes! I have also asked my sister to buy them for me and I can't wait to get them! love love those colors together! beautiful sandals! thank you so much! follow me here bloglovin and I will follow you too. Love these shoes…thanks for your comment dear! Thanks! Ive loved them for so long 🙂 now theorie mine! Grat shoes!! keep posting ! Love this shoes!!!!! 🙂 and love your blog too! I follow you now with google friend connect and bloglovin! Hope you'll do the same! I wait for you in my blog! Kisses!